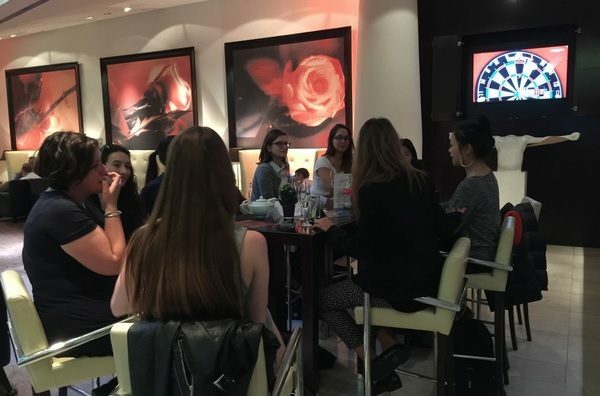 WIVR Network UK is a networking group for women in the fields of VR, AR and other immersive technologies. “We’ve had one meeting, during VRX Europe, and I’m working on organizing the next one, which we will take to the next level,” said founder Luciana Se. The group is part of the wider WIVR network and inspired by the UK wider movement, VRgirlsUK, led by Sarah Jones and Sammy Kingston. The group is supported by Macunx VR, Linguisticator and SE3 Solutions, companies that focus on using virtual reality for education. There are also Women in VR Meetup groups in Washington, D.C., Los Angeles, and New York. Also check out the Women in VR Facebook group, which just passed the 3,000-member milestone. It’s unaffiliated with WiVR, though there’s some overlap with members. See their directory here. And, of course, there’s also our own WiVR Facebook group and our Women in Virtual Reality Google Plus group.